It’s finally Christmas Eve. The entire Straw family has gathered to celebrate the best day of the year. But there’s a problem. Grandpa Straw, a wounded veteran of World War II, on the brink of retirement, and facing cancer, has lost the spirit of their tradition. When the family goes caroling, he stays home alone. And perhaps he wants it this way, where he does not have to face the season with all its promise of good tidings and joy. But when his family does not come back, events transpire that encourage him to confront his bruised past and embrace his family, becoming the warm grandpa everyone longs to love. 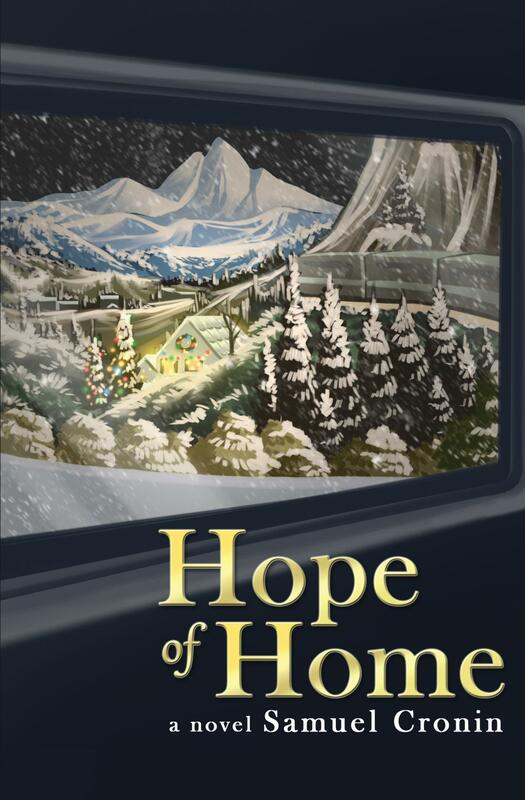 ~ A story within a story, Hope of Home is a novel that Grandpa Straw has penned and gifted to his estranged grandson Marcus, written in the hope of helping him reunite with his family and bring him home.